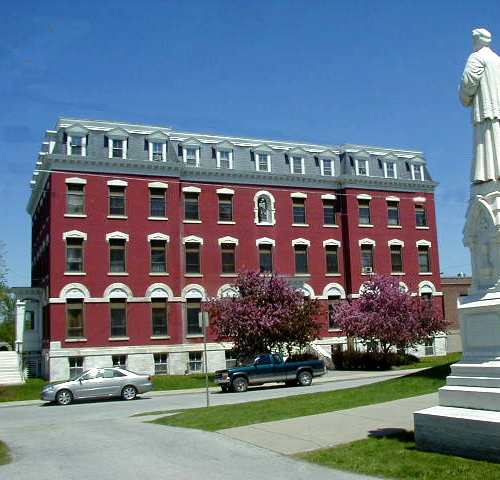 The Green Mountain Seminary project was a sixteen unit affordable housing project designed for Housing Vermont and the Central Vermont Community Land Trust in a school building that was the heart of Waterbury Center. A main feature of the interior was the preservation of the front three-story staircase. A new elevator was added for proper accessibility throughout the building. 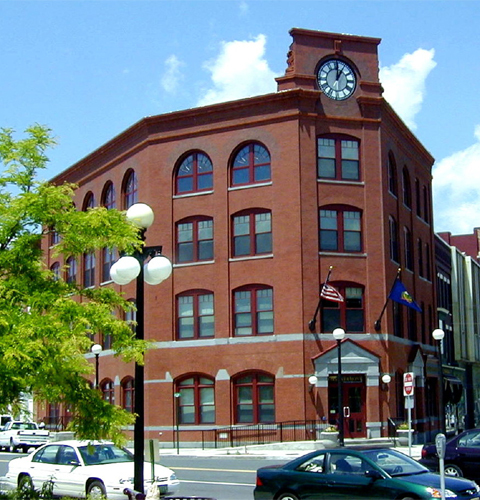 This project was cited by the Preservation Trust of Vermont in 2003 for its historic preservation efforts. 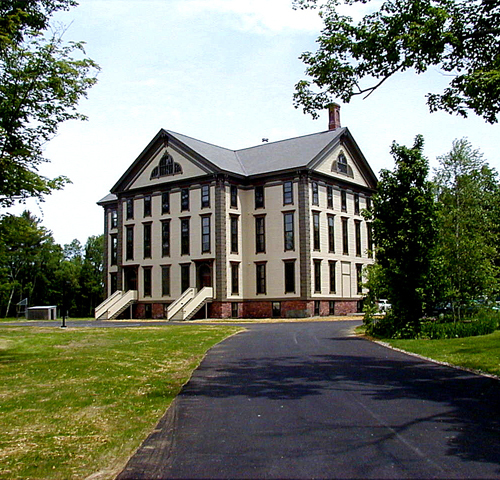 The Sisters of St. Joseph Convent project was the renovations of a late nineteenth century convent to become an elderly care facility. The project included new mechanical and electrical work and a new sprinkler system and alarm system were installed throughout the building. Other items included a new elevator, multiple building code updates, and updating the finishes- both interior and exterior. Special care was taken to preserve existing details and finishes throughout the building. NBF Architects was hired to convert this stately 1860's Italianate Mansion into apartments for seniors. 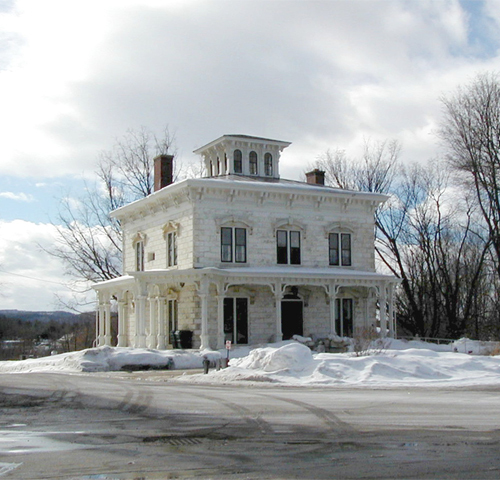 The Adams House, located in Fair Haven, had original details in the interior such as decorative plasterwork and painted stenciling that were carefully preserved. The project also included converting the mansion's carriage house into apartments. This included lifting the building to replace the foundation and a significant amount of structural repairs.